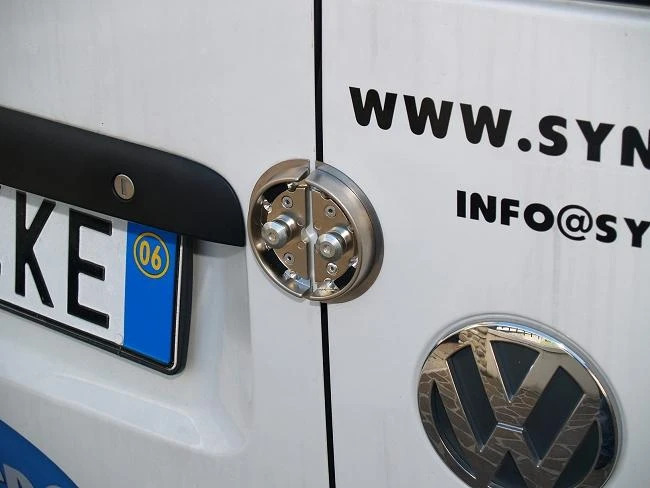 Protect your van with Syncro System doorlocks! Innovative lock for the rear doors of your LCV. 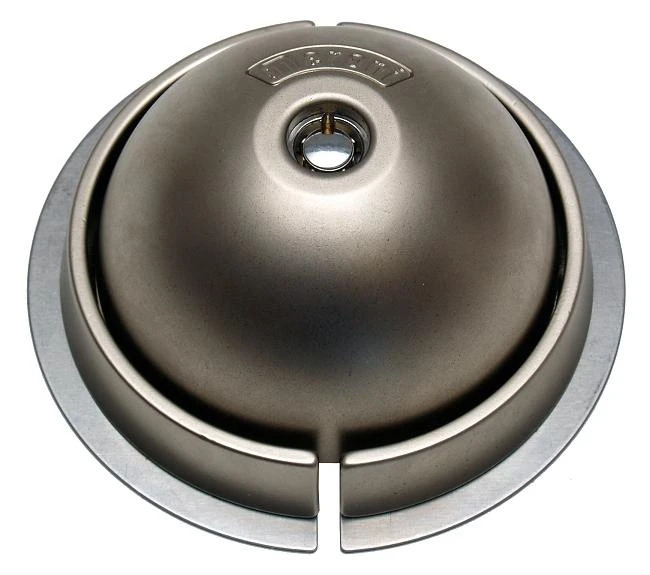 Made from an anti-theft high-resistant steel, it comes with an anti-dust plastic coating and stainless steel flanges. 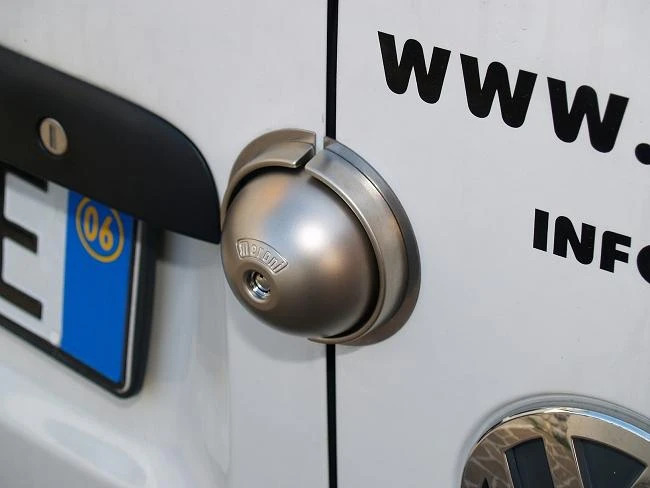 Protect your van: security locks specifically designed for van doors’ installation.